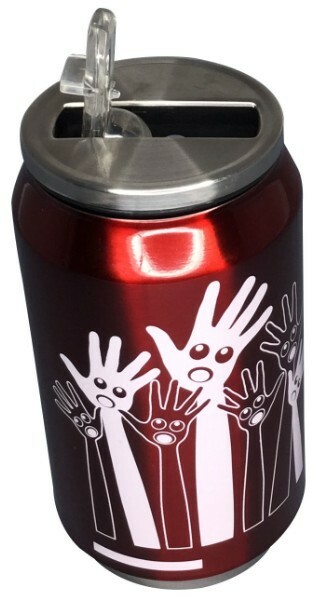 This Thermal Travel Can will definitely attract attention from anyone who by passes it. 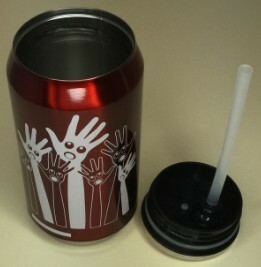 Be sure to print these Thermal Travel Cans with your logo to gain recognition of your brand. It is made with a High Grade 304 # Stainless Steel with a thickness of 0.4mm makes it very durable.. 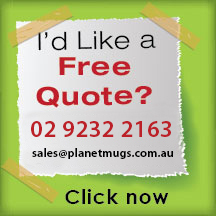 It will also keep the contents hot or cold for up to 6 hours and has been designed to be leak and spill proof. It also comes in a variety of colours: Red, Black, White, Blue and Purple. This ensures that you can pick a colour that will contrast well with your logo. 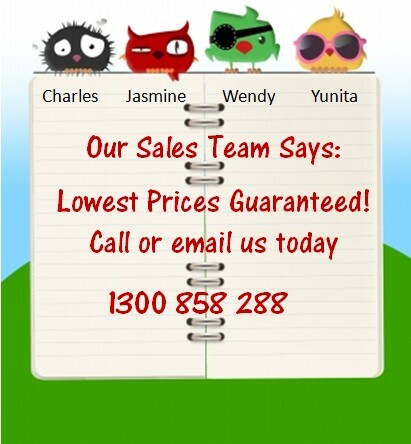 The prices include a 1 colour 1 position pad print which measures: 40mm wide x 50mm high. There is an additional $75 setup cost for the printing to be done. 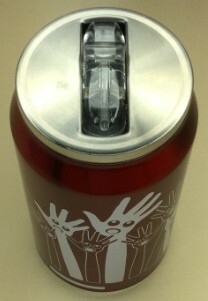 We also offer screen printing and laser engraving on this product. 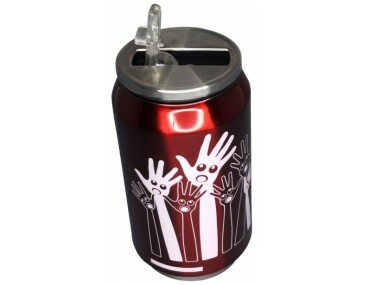 Be sure to enquire with our staff and let them know which type of printing you would love to have on the can. Generally, our turnaround is 2 weeks upon art approval. 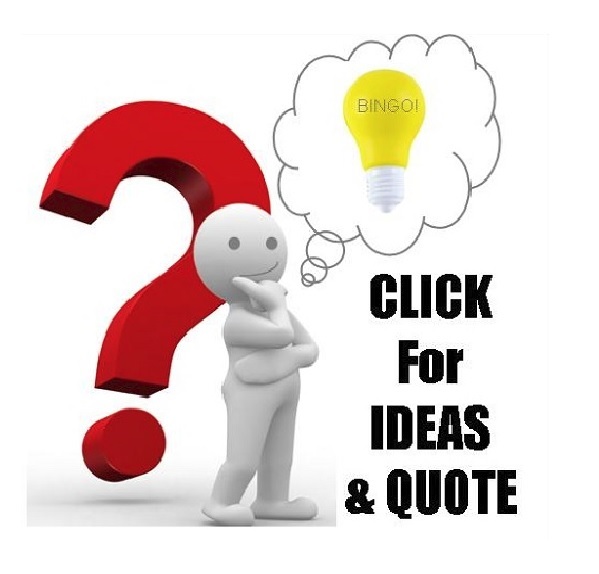 Please let us know if you have an urgent need for the product as we can arrange for rush orders. The prices of the product do not include GST. 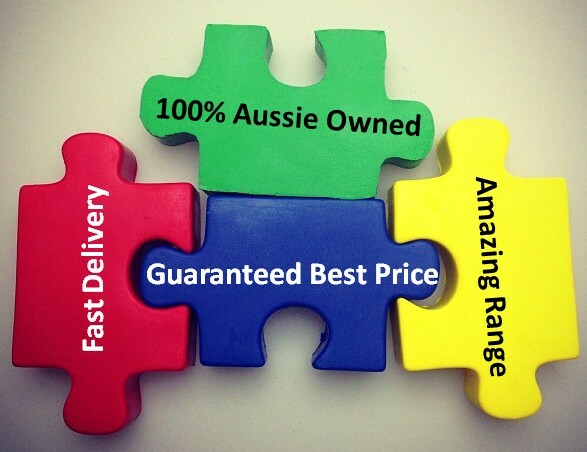 Our couriers will deliver to all locations inside Australia.